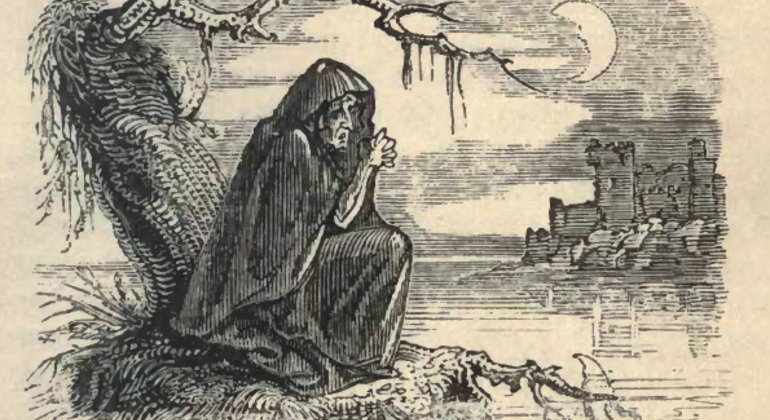 On this one of a kind free tour you'll discover Dublin's and Ireland's local legends, secrets, stories and superstitions from our rich mythological history. Free Walking Tour of Dublin, the capital of the Emerald Isle, home to mystic legends and exceptional history, both ancient and recent. Join us for an unrivaled insight to the capital and country. 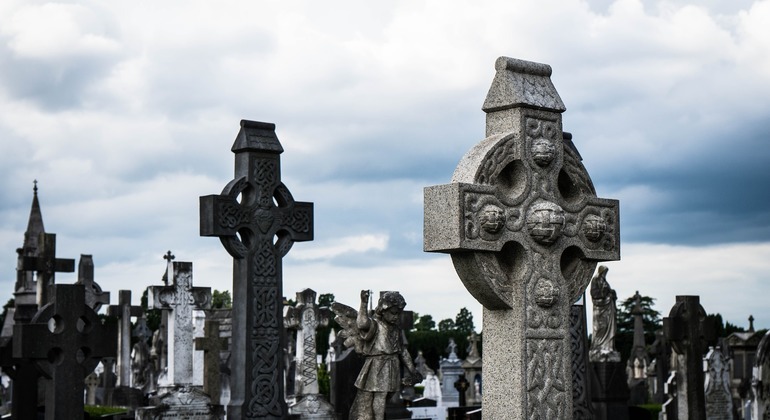 This is our main tour of Dublin in which we see all the most visited sights of the Irish capital as well as places you wouldn't find on your own. Every day, rain or shine. 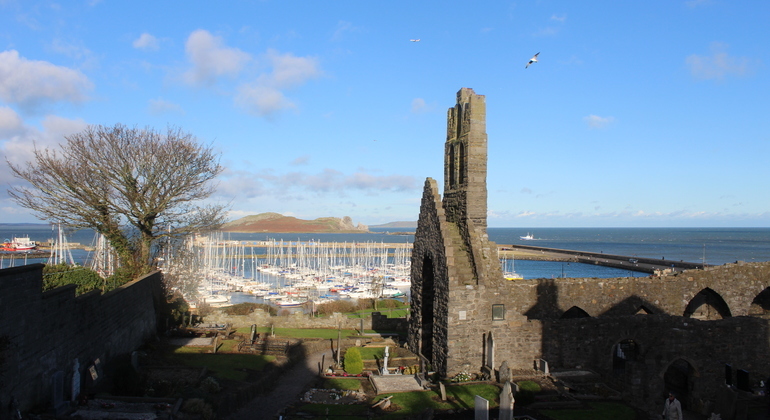 Immerse in the beautiful scenery of Howth on this delightful free walking tour. 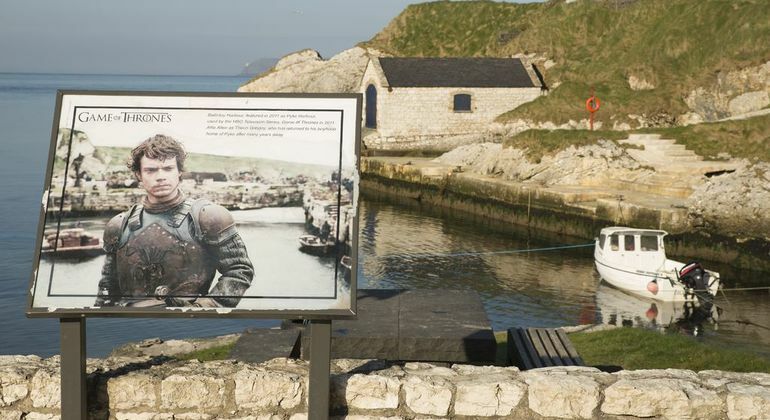 Enjoy the history of this fishing village and nature of Dublin’s seaside. Dublin, the little city with the world's greatest pubs, is the place to be for incredible nightlife & fun! 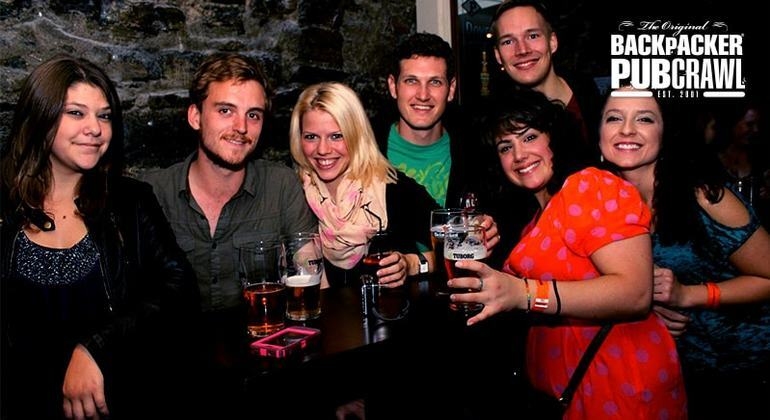 Party with the most popular pub crawl in Dublin. 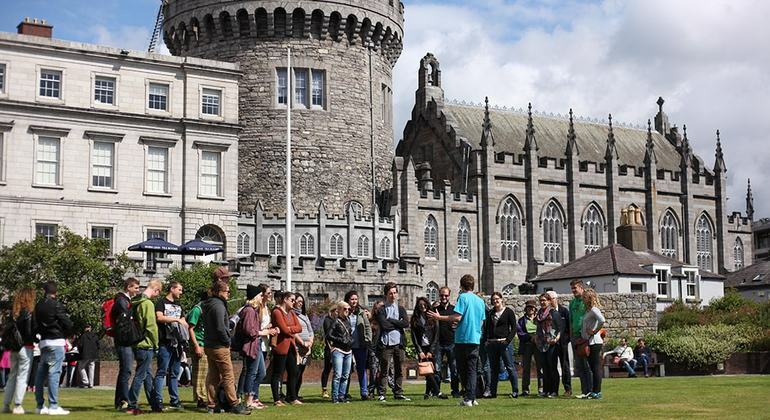 This amazing walking tour of Dublin is all you need to discover everything about city, from O’Connell Street to Dublin Castle, Temple Bar and much more. 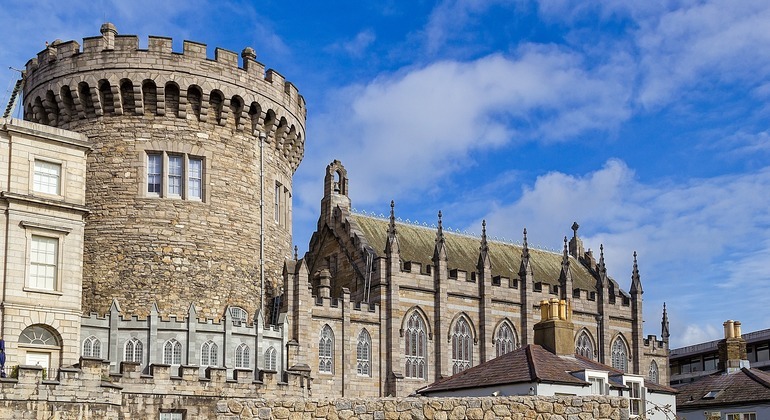 On this 2.5 hour walking tour you will discover the best of Dublin including history, architecture and incredible stories from Viking and medieval times. Enjoyable day trip to the Cliffs of Moher from Dublin with a spectacular sight not to be missed. Experience picturesque greatness of cliffs and Atlantic ocean with us. Admiring day trip around breathtaking spots of Giant's Causeway. Incredible opportunity to marvel at Dunluce Castle, White Park Bay, Glens of Antrim and much more. 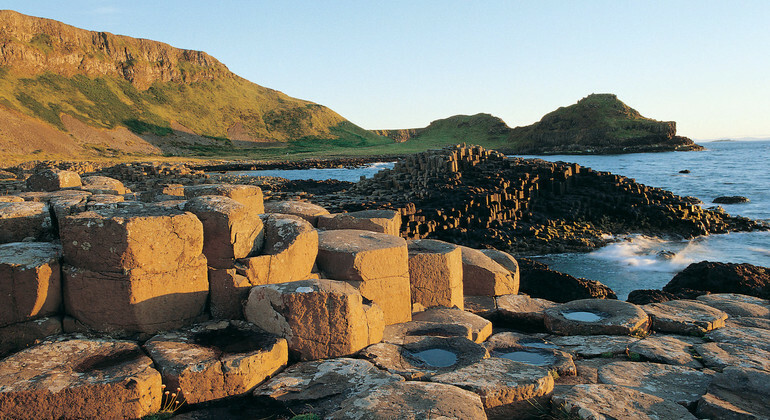 Explore Northern Ireland and immerse yourself into a world of incredible nature and wonderful local landmarks. Get ready to be impressed by Dunluce Castle, Giant's Causeway and much more on our spectacular tour. Come with us on this whirlwind trip through the Garden of Ireland. 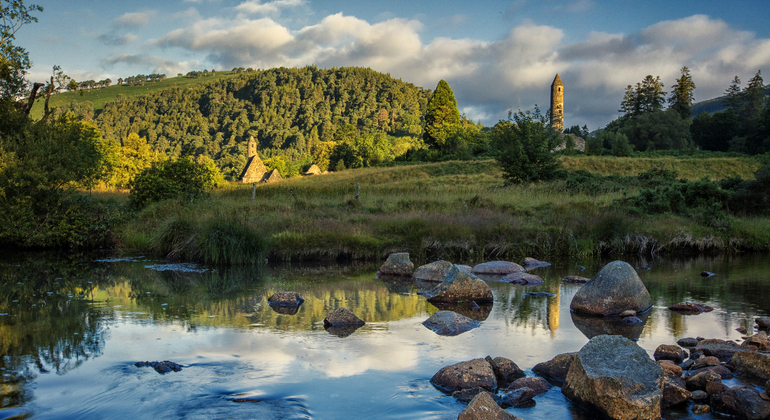 Sights included are Glendalough (the Valley of the two lakes) the Wicklow Mountains and Kilkenny. 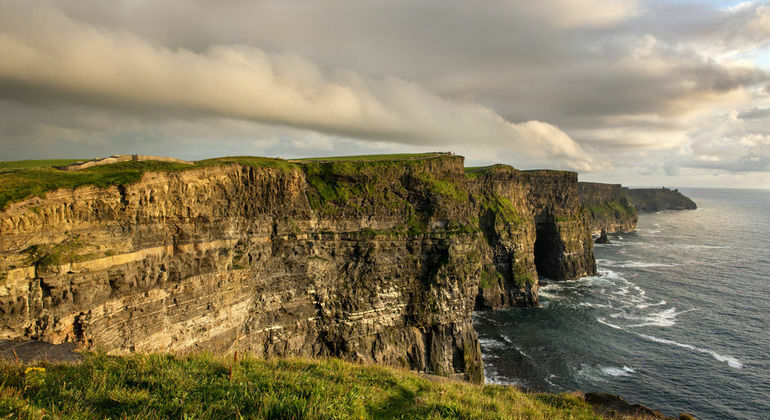 On this one day tour you will discover magnificent places marked by the ancient settlers and stories of Ireland, with an experienced local Spanish guide. 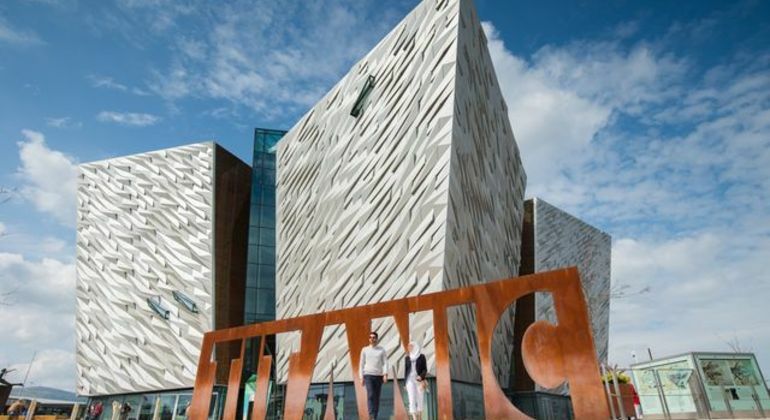 Rejoice in top attractions of Belfast as well as in the Giant's Causeway and the Titanic Museum. Don't miss this perfect opportunity to make your trip unforgettable. Nestled on the east coast of Ireland is the charming capital of Dublin, home to the iconic Guinness storehouse & factory along the river Liffey, the Jameson whiskey distillery, ancient buildings such as Dublin castle, Christchurch Cathedral & Trinity college, famously friendly people and more character per square inch than any other city on the planet. This small city has loads to offer the curious traveller - fascinating history from Vikings to dramatic risings & rebellions, vibrant cafés & excellent restaurants, an unrivaled music & literary tradition and the best pubs & bars in the world. Dublin is a special place rich in culture & life. With the largest walled park in Europe, The Phoenix park, beautiful green spaces such as Stephen's green & the Iveagh gardens, endearing sea-side villages such as Howth a short train ride along some of Europe's most scenic railway, Dublin has ample opportunities to chill out after a ramble through the cobbled streets of Temple Bar, shopping on Grafton street or finding captivating areas of the city like enchanting Georgian Dublin & canal bank walk with some of the free walking tours recommended by freetour.com. 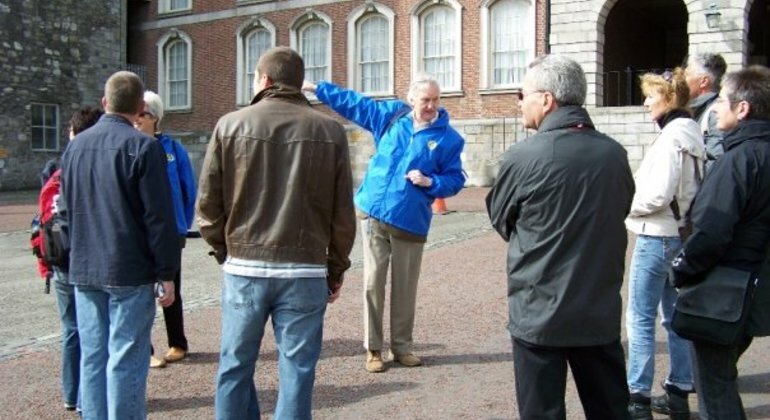 Join friendly local guides for a fun & insightful free tour to get an authentic insider perspective on Dublin, we guarantee your visit to the capital of Ireland will be an experience you won't soon forget.